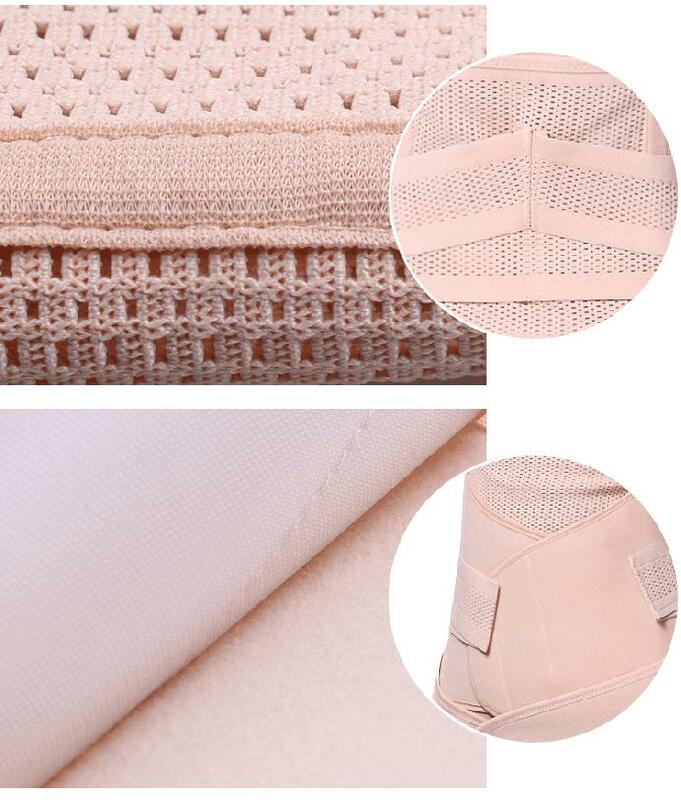 Welcome to Simaslim postpartum pelvic support belt.As we know, postpartum girdle is very important for maternal.It can protect their viscera very well.Choose Simaslim 3 in 8 postpartum girdle,you will get the best quality,most comfortable post pregnancy girdle and postpartum girdle for yourself. We can offer best and fasest shipping online. The bedt thing for after birth or stomach surgery. Good but order your pre-pregnancy size.